All sales will be held at Ravon Court, Stafford at 10 a.m. with viewing commencing at 8 a.m.
We sell approx. 100 lots per hour. Complimentary tea, coffee and biscuits are available for clients on sale day. Collection of Roman & Byzantine coins Large scale live steam locomotive etc. Marlows is the sister company of Bosleys Military Auctioneers of Marlow and was founded by the Partners Sally & Steven Bosley in 2005. 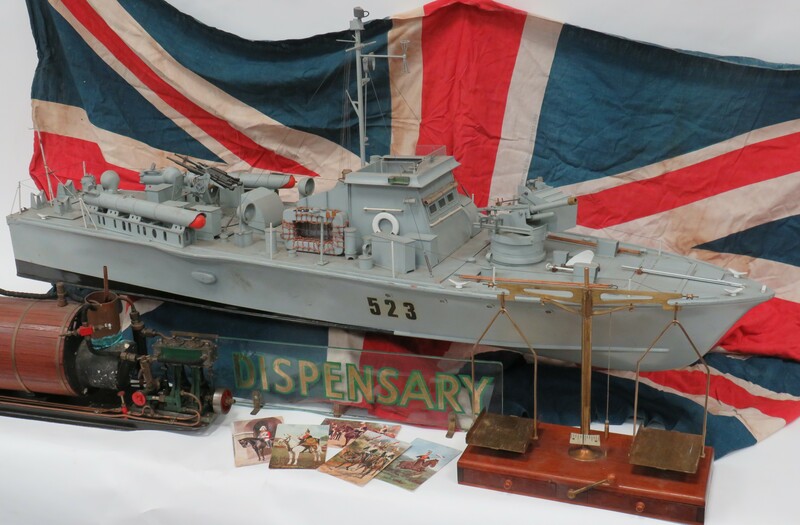 Working in close harmony with Bosleys, to sell only original guaranteed military collectables It was established in Staffordshire, so as to serve central and Northern Britain and remains the only Saleroom dedicated to the sale of Military Antiques in the area. 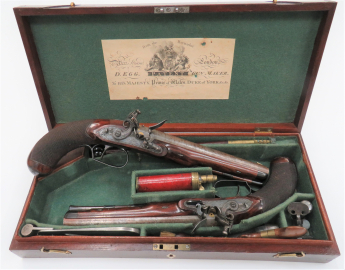 Saleroom Manager Kevin King, who joined and helped establish Marlows, brought with him over 40 years of an in-depth knowledge of Arms, Armour, antique and deactivated firearms, Aeronautica, as well as Militaria. His long involvement in the every changing Military Collecting Market, ensures he is up to date with the latest prices and trends within this, one of the most buoyant areas of the Antiques world. 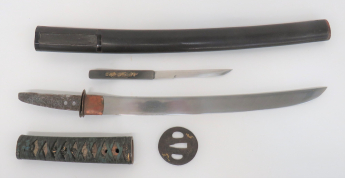 Kevin’s knowledge was severely put to the test when he was asked to value the Firearms of the Sandhurst Collection, for Royal Military College Sandhurst. 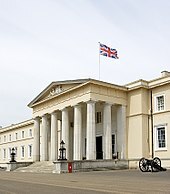 The home for the training Officers of the British Army. Given unrestricted access to the armoury which houses some of the rarest weapons issued to the British Army since the reign of Queen Victoria (most remain life firing used by the Officer Cadets) to the magnificent field guns captured at the Battle of Waterloo and battlefields of the Crimea. 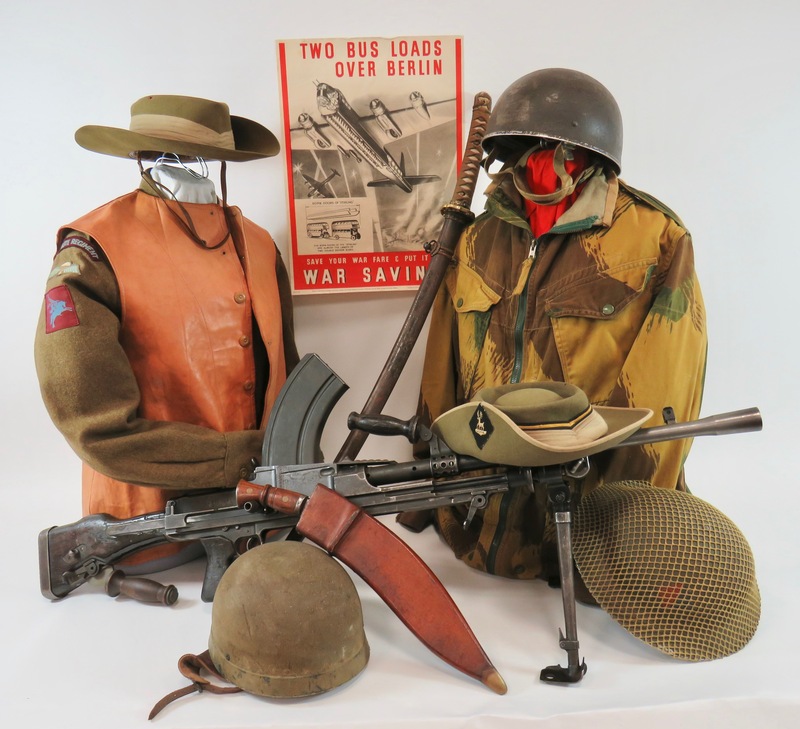 Marlows holds four quarterly sales of Military Collectables a year, with the addition of an annual Aviation themed collectors sale in September. Marlows marked their tenth anniversary by moving to its current home Ravon Court in 2015 and was fortunate to have an input into the conversion of the building to make it suitable for it’s use as a salesroom with level loading, easy public car parking and large viewing and selling areas. Marlows have travelled to Southern Ireland, continental Europe and all parts of the UK to collect items and have been privileged to discover and handle some remarkable military collectables, such as the American Revolutionary period 1776 Dated “Kentucky” Plains Rifle, this iconic rifle sold for a hammer price of £29,000. 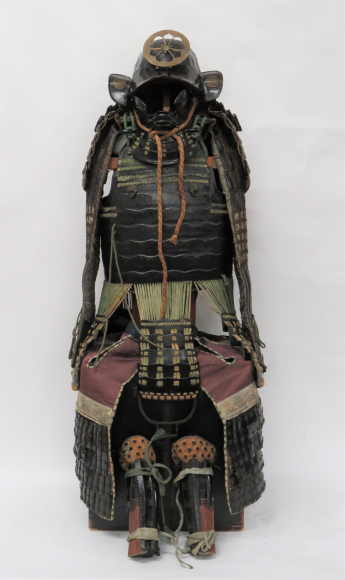 An 18/19th Century Tonga Polynesia War Club, which had been standing in a hallway for many years, sold to the delight of the owners after a fierce and exciting saleroom battle for £16,000. The discovery of a Mid 18th Century Andrea Farara Scottish Basket Hilt Sword, which could have quite easily seen the Battlefield of Culloden sold for £5,800. It is Marlows ability to examine every consignment, be it a humble cap badge or large extensive collection, correctly identify, authenticate and provide the client database of eager international buyers, that has given Marlows an international reputation, within the military collecting world. If you think we can be of help, we are only a telephone or email away. De-Activated Weapons & Marlows Auctions. Following several years of uncertainty with the law regarding de-activated weapons, which has not only baffled specialist dealers but also collectors, the law was finally clarified in July 2018. it is ILLEGAL to sell or exchange a weapon unless it is accompanied by a European Union Certificate issued after July 2018. There are no exceptions to this rule. This means for many collectors, families or beneficiaries of deceased estates are left in some cases with thousands of pounds assets that can not be sold but only, to be surrendered to the police for destruction. Marlows is the only UK Auction House that understands this problem and offers sellers an alternative. When out of date certificated weapons are consigned to auction, Marlows offers a service where they will organise an upgrade of de-activation and arrange certification to current EU regulations, thus allowing the weapons to be sold. 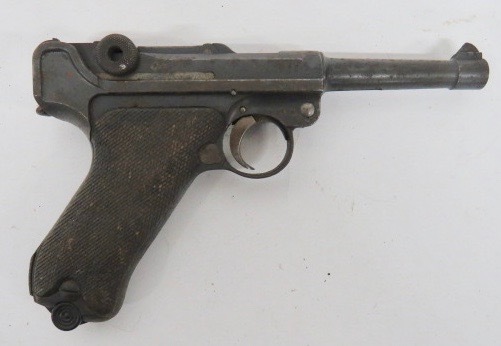 This is done as cost price and will be retrieved after the weapon is sold. For more information on this service see our Marlow’s News article or call us for help. Marlows along with Bosleys are privileged to act as the military advisers and auctioneers for Help for Heroes and have so far raised over £14,000. Should you have something suitable to donate to this fantastic charity, please contact: Vicki Brand, Help for Heroes 01725 514105 or the saleroom direct to discuss your donation. Marlows, in line with Bosleys, are pleased to donate the entire vendors commission on any such lots to Help for Heroes.